Before Aang, there was Roku, the Avatar from the Fire Nation. He shares his wisdom with Aang from the Spirit World. 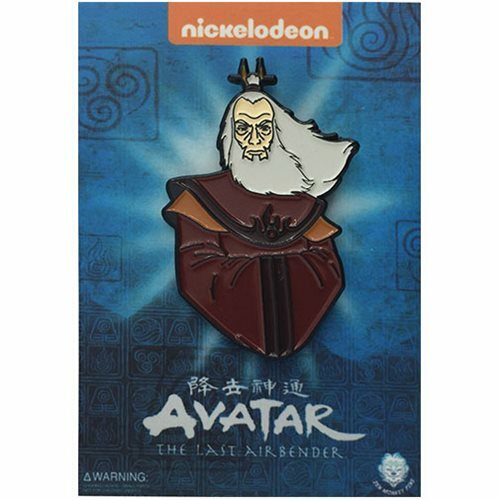 From Avatar: The Last Airbender, comes this soft enamel pin that measures approximately 1 3/4-inches tall.